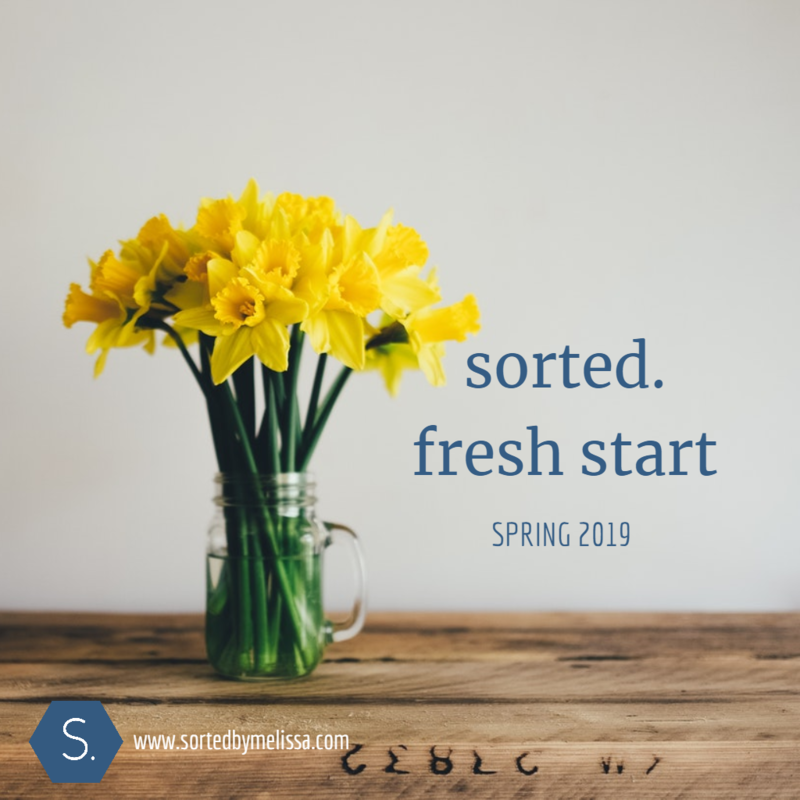 The Spring 2019 season begins Wednesday, 20 March. Take part in the SORTED. FRESH START for Spring by beginning the season free of clutter in your home. Receive daily inspiration right to your mailbox during this 10-day challenge, from 20 March – 30 March, that will get you SORTED and put into practice better organizing habits. Dust off the winter blues and let in the light – Sign-up today!